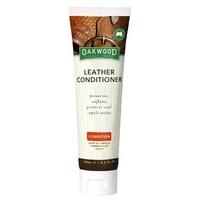 Oakwood Leather Conditioner is the finest leather conditioning cream containing natural Australian ingredients that will protect and preserve your leather items. 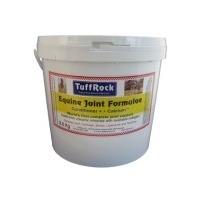 Formulated to maintain, soften and protect all leather saddlery and tack items. 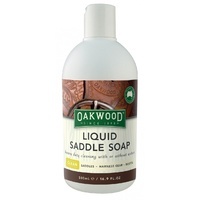 Our product will Condition leather saddles, harness gear, bridles, riding and dress boots. 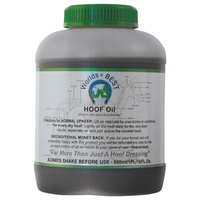 This product is also ideal for work boots, hiking boots, belts, handbags and sporting goods. The product is a soft, neutral coloured moisturising cream that contains unique Australian ingredients including Australian lanolin, beeswax, eucalyptus, tea tree & emu oil. 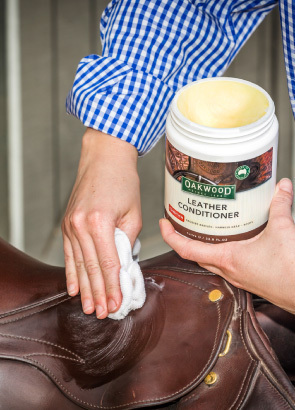 Recommended and Trusted by Australia’s finest saddle makers, leather items manufacturers in addition to the thousands of loyal customers who were looking for the best leather conditioner, just like you! 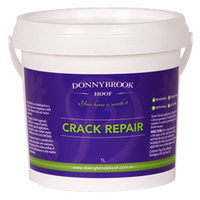 The product is a cream that gently nourishes, moisturises, softens, restores and protects your leather. 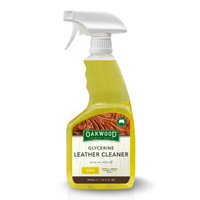 Prevents leather from drying out, colour fading, cracking and deteriorating. 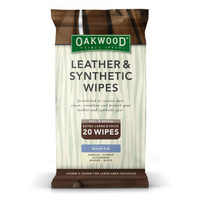 Contains natural ingredients that protect the stitching on leather accessories. 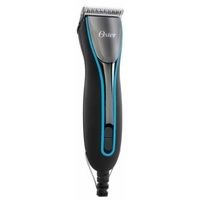 A non greasy product that will not stain clothing. 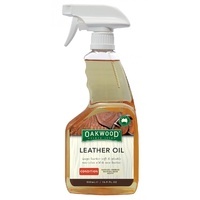 A leather conditioner that won't permanently darken your leather. Repels water while also still allowing leather to properly breath. Quick, clean and easy application. 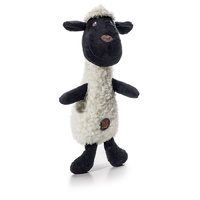 And all other leather accessories.